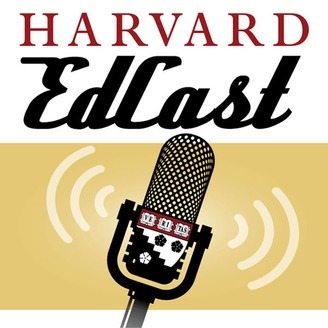 The Harvard EdCast is a weekly podcast featuring brief conversations with education leaders and innovative thinkers from across the country and around the world. Hosted by Jill Anderson, the EdCast is a dynamic space for discourse about problems and transformative solutions in education, shining a light on the compelling people, policies, practices, and ideas shaping the field. 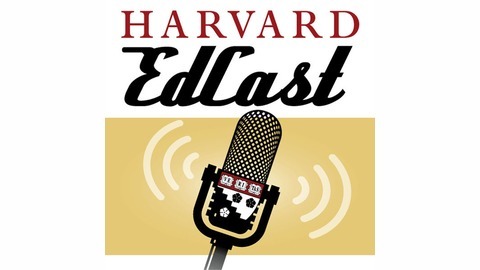 The Harvard EdCast is produced by the Harvard Graduate School of Education. The opinions expressed are those of the guest alone, and not the Harvard Graduate School of Education.